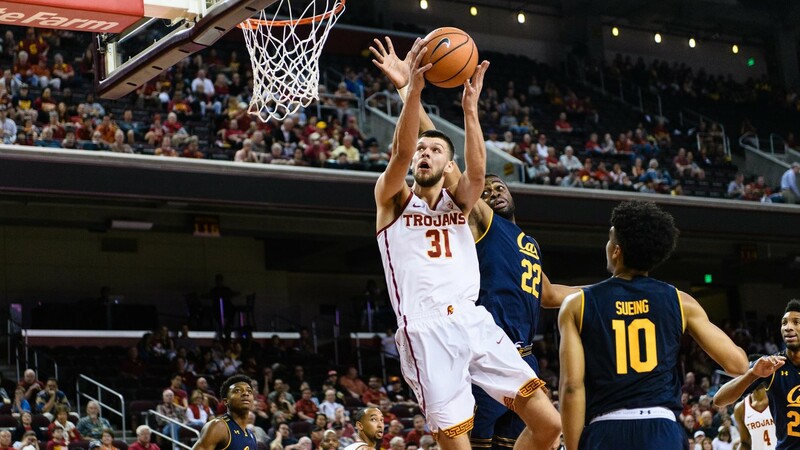 Dal lungo di USC a Popovic fino alla sorpresa Ristanovic. Coach Miloš Vujakovic ci parla della colonia europea più numerosa in Ncaa. 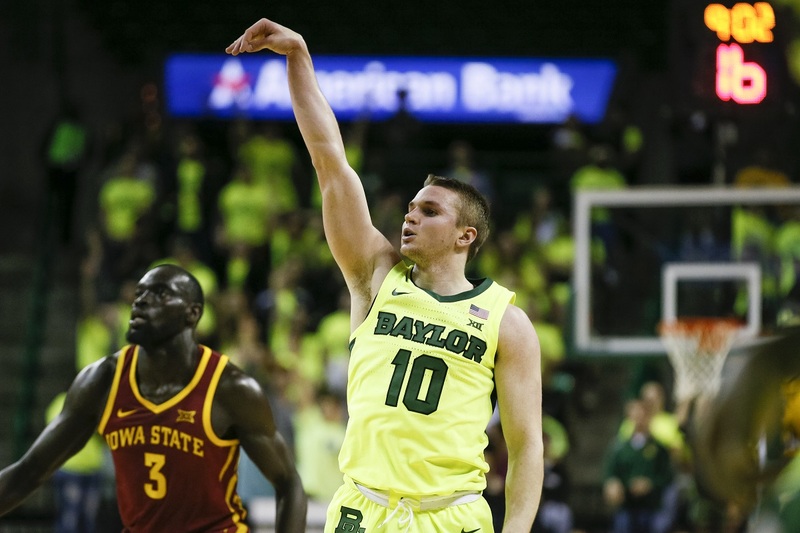 A conversation with Miloš Vujaković about Serbian players in college hoops, between standouts and up-and-coming athletes, both at the HM and the MM level.